This attractive mag lamp is a great addition to any treatment room. The modern gooseneck design offers the infinite positioning of a segmented traditional "architect neck" lamp, without the pinch points, moving parts or awkward arm angles often experinced when repositioning. 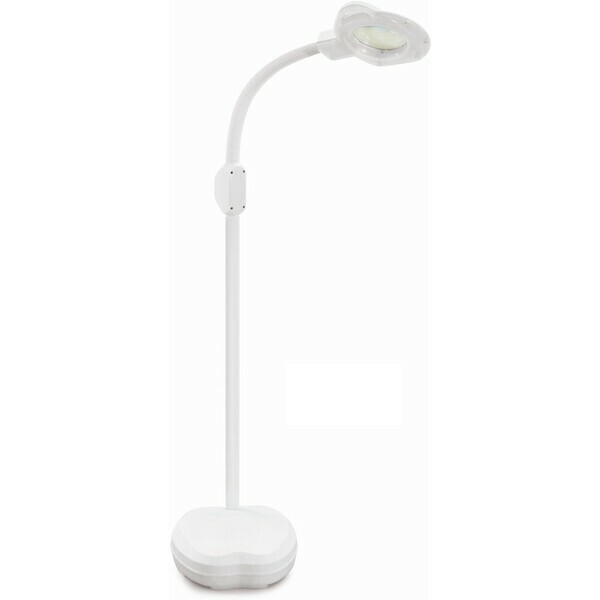 This lamp has smaller footprint than roller base lamps, yet at 25 pounds, it is easy to move.